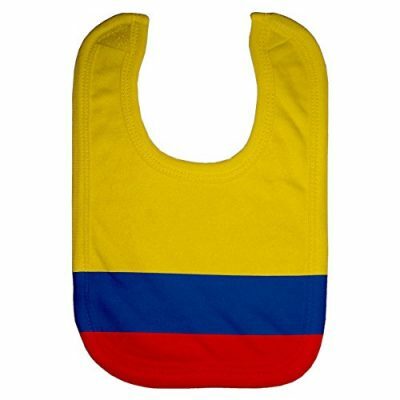 Get your baby the latest Colombia baby jersey! The perfect gift for the perfect baby. 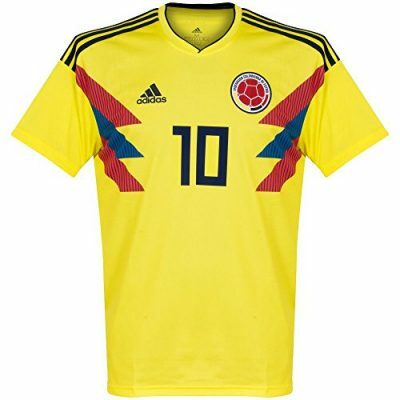 vamos colombia! unidos por un pais! 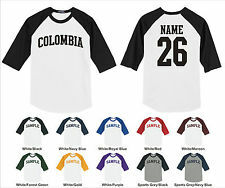 Option to personalize the baby jersey with a name and/or number. We currently do not ship internationally but are happy to mail to a U.S. forwarding mailing address at your convenience.